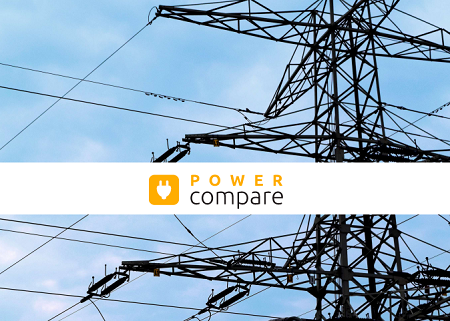 Power Compare is a power comparison website that helps you to compare and switch power providers. 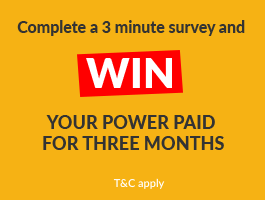 Unlike Powerswitch, the long established electricity price comparison site from Consumer NZ we offer a quicker comparison process and highlight power providers and electricity companies based on the best electricity deals and the best power deals in NZ rather than compare your energy usage and past bills. Power Compare effectively operates as an easy to use database of all the different power plans and NZ energy providers. We then shoe you the different power companies you can switch your power to based on a range of different attributes. We also highlight the power company deals and which power companies offer broadband and internet bundled plans with discounts. Comparison websites for power and electricity like Power Compare provide many benefits to Kiwis and energy providers. Kiwis who are looking to power switch to the best power deal for their needs get convenience, increased choices, exclusive power deals and saving of time. The NZ energy companies get to showcase the features and benefits of their power plans with increased visibility, more brand awareness and the new customers that the power comparison website provides. Power Compare is here to help Kiwis get on board the price comparison website bandwagon and save money when they switch power provider. We are a specialist in consumer empowerment and after the success of Broadband Compare we have launched Power Compare to help more and more Kiwis to power switch. Thanks for supporting NZ Compare – the NZ Price Comparison website group.